Coupons valid until October 12, 2018. May redeem multiple coupons per person. Valid for men and women. Open Monday to Friday from 9 AM till 6 PM & Saturday from 8 AM till 1 PM. Reservation required on 01 362 720 or 76 777 068, quote Gosawa coupon. Coupons must be printed. No carry over. VAT included in price. Standard terms & conditions apply. 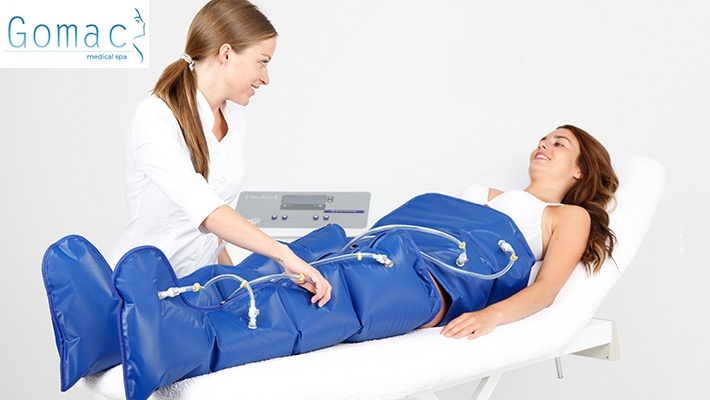 Get rid of fat and cellulites on any bodily area through a painless procedure. 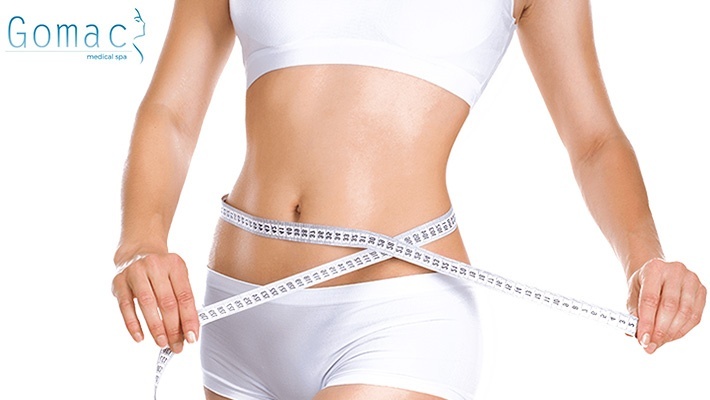 Benefit from 50% off 4 Pressotherapy Slimming Sessions at Gomac, only $100 instead of $200. Provide your body with the perfect treatment to look its best!